1999 Isuzu FTR 18' Refrigerated Truck-Stick Shift Transmission - TA Truck Sales Inc.
1999 Isuzu, FTR, Truck, Used Isuzu FTR Six Cylinder Isuzu Turbo Diesel 6HK1 @ 200 HP Engine, MANUAL 6 SPEED STANDARD Transmission, Power Steering, 18 Foot Insulated Reefer Van Body, Tuckaway Lift Gate, Working ThermoKing CD Unit. 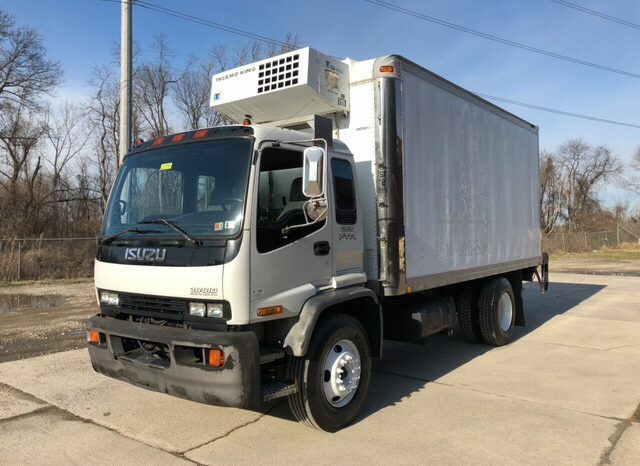 Roll Up Door, 205000 Original Miles, 25950 GVW NON CDL. 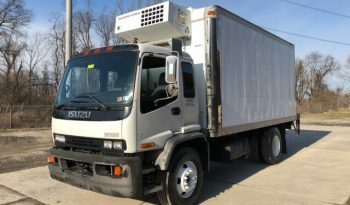 The truck runs and drives great. We can deliver the the port if you are exporting this unit. Body removal is also available if you only want the chassis.